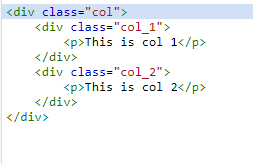 I am new to Joomla and I want to develop an article in joomla with several divisions in it like we dividing a normal HTML page by adding tags. I tried to add some CSS code to the article with the help of sourcerer, but it didn't work. Need a better solution than this. I also tried with the Add custom css extension of joomla, but no progress. Following images are the CSS file and the article code of joomla. And I really forgot to mention that you need to use for example CodeMirror editor in your Joomla and you can edit the articles in full html mode in that case, which you can set at Global configuration->Default Editor->Editor-CodeMirror . And that way together with the above styling solution or with inline styling you can create any kind of html pages/articles. (I am sorry for leaving out this important part from my answer earlier). Very important in using this css loading plugin: you have to put this plugin at the end of the plugin order in the Plug-in Manager. So it works without a problem. 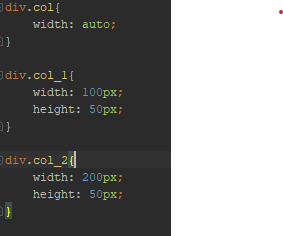 But making the whole subject much more simple: if you use CodeMirror as your default editor in Joomla, then you actually do not need the Add Custom CSS Plugin for styling your articles. 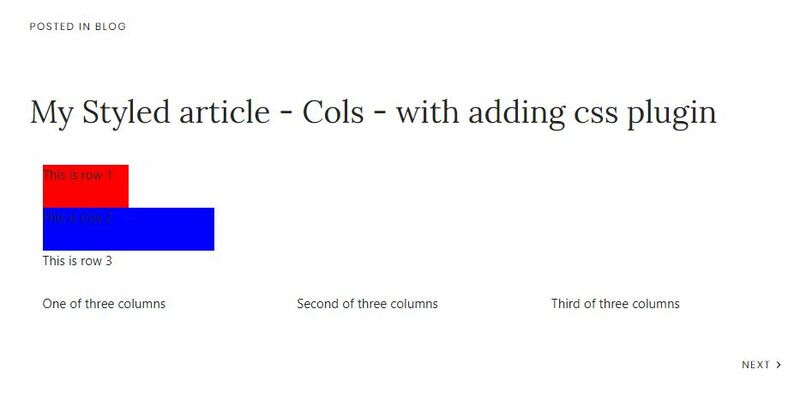 Using CodeMirror editor, you can just place your inline css style within <style> tags in the article, save the article, and you will have the same result (a styled article), so just paste the whole thing in one in the article and you will have that. And finally: you can even import/load bootstrap inline with using CodeMirror Editor in Joomla if it's not loaded in default in your page. You can load bootstrap in an 'empty' module if it's not loaded and you can use bootstrap styling too as you want. I mostly use uikit library in layouts and styling. So you can do endless things using CodeMirror editor in Joomla.